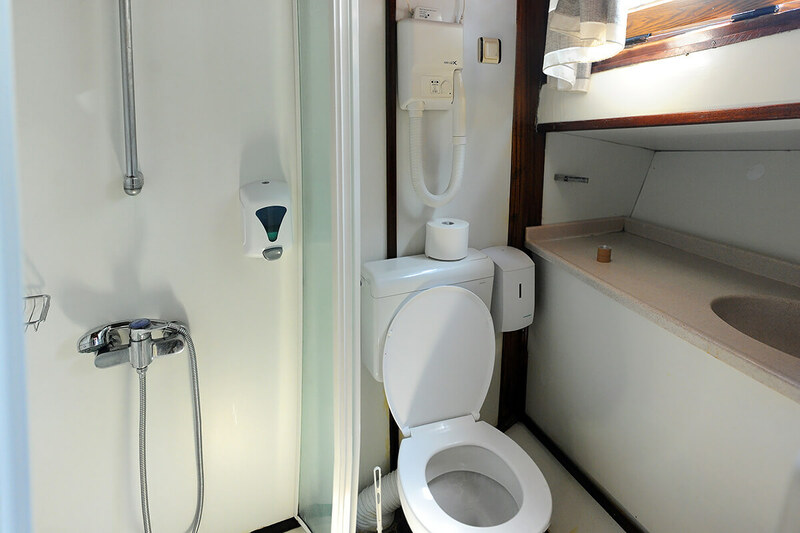 Agora has very spacious cabins and bathrooms. 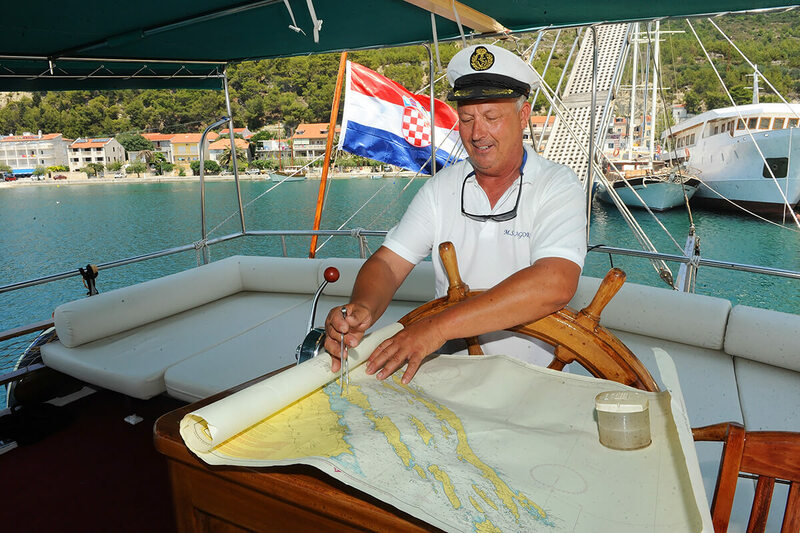 Family Ercegović is in boating business for many years. 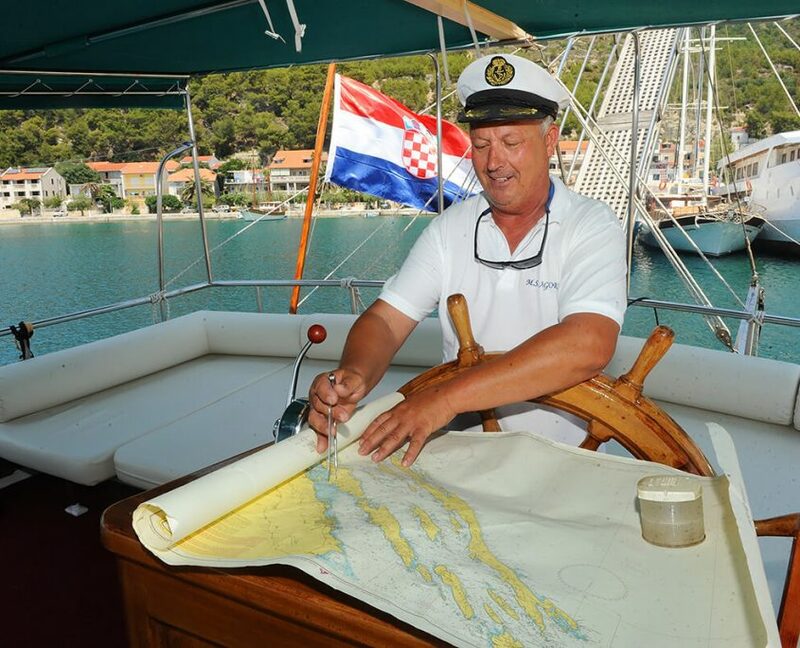 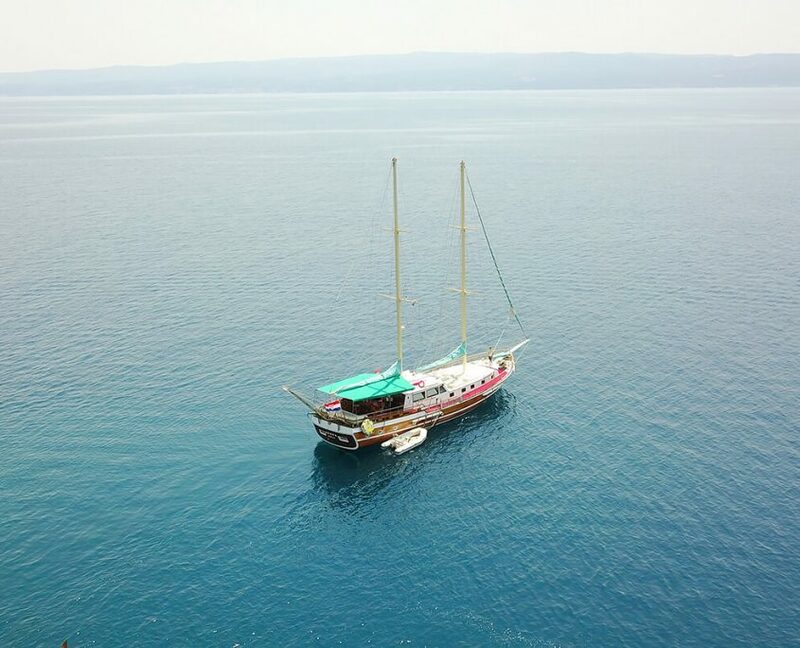 Captain Ivo is one of the best guys in gulet business. 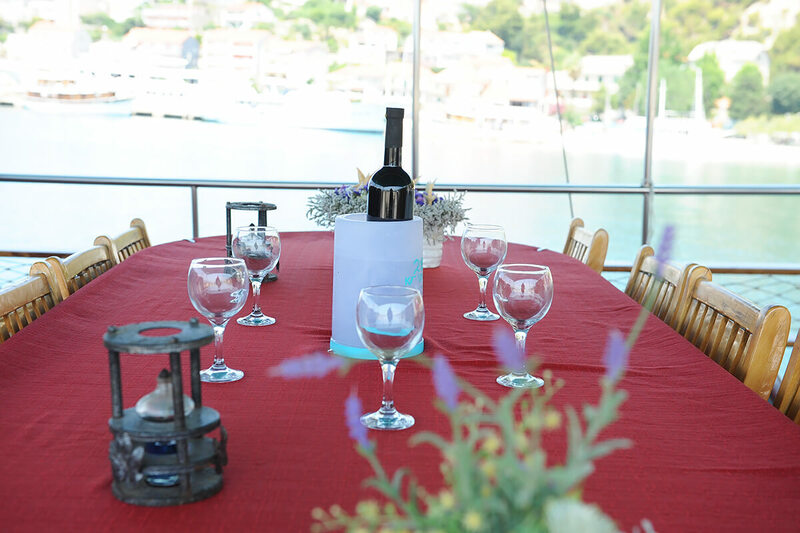 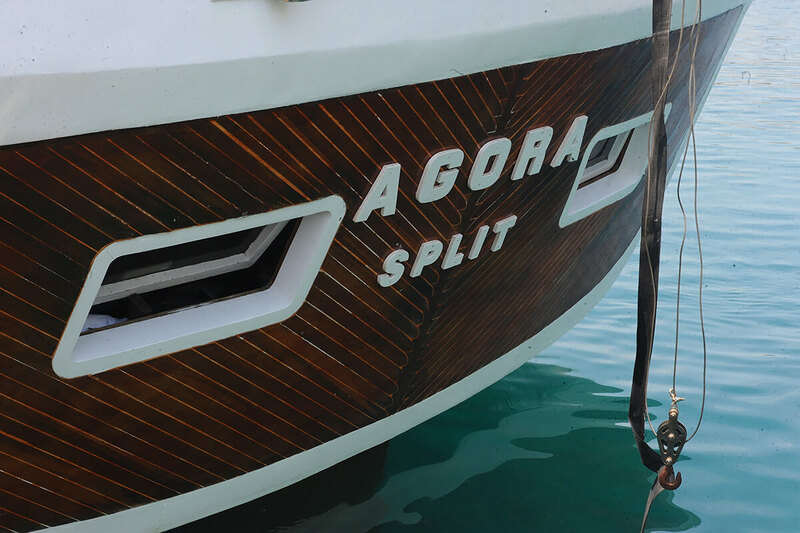 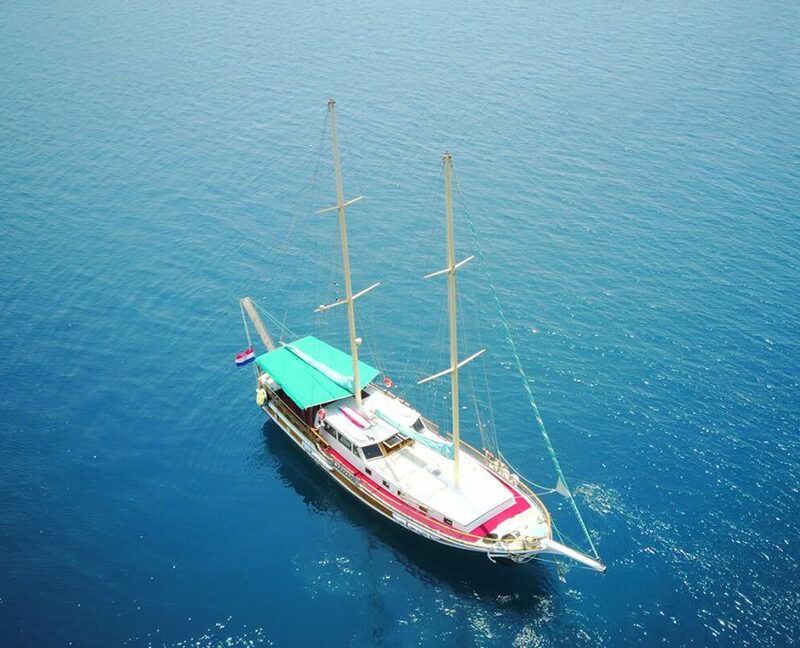 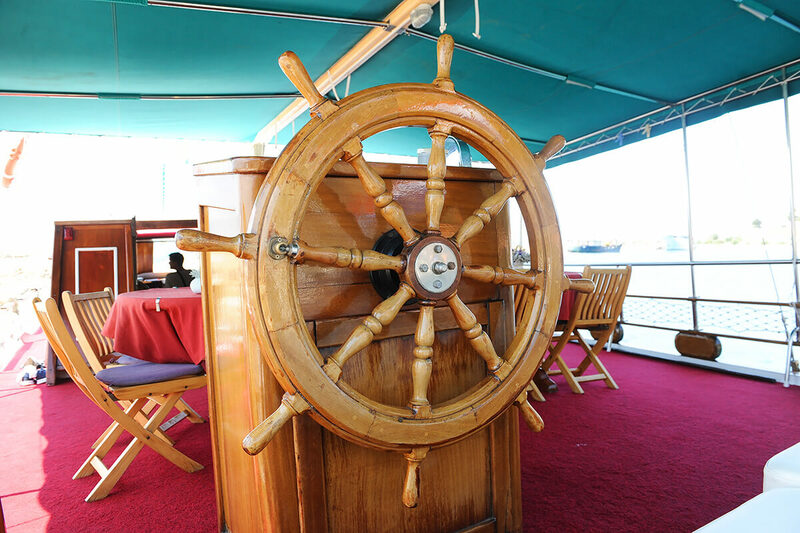 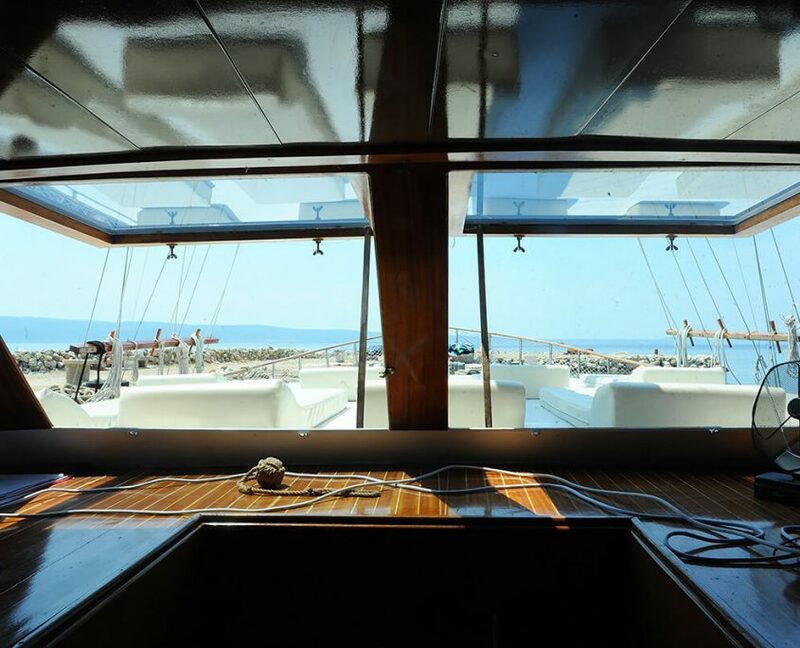 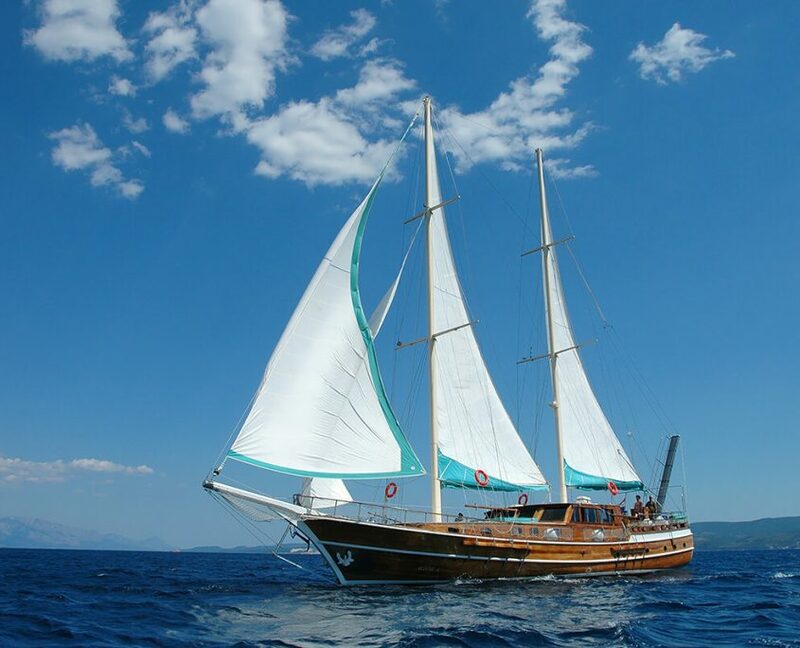 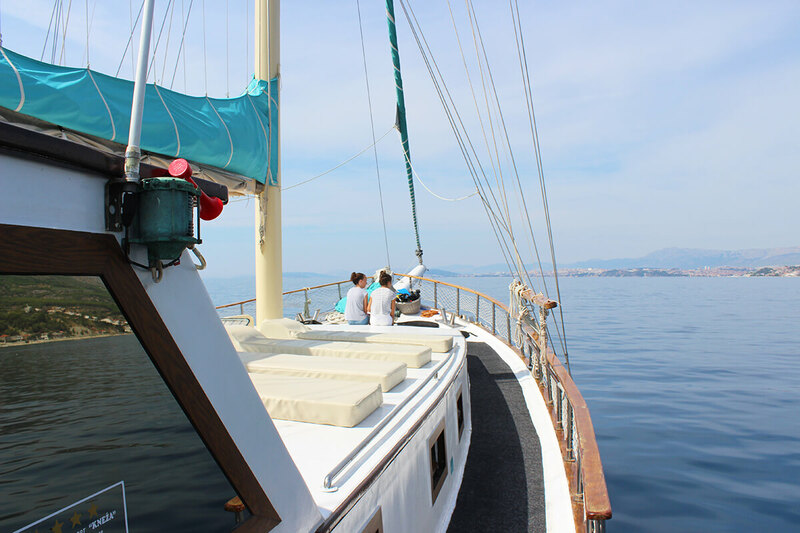 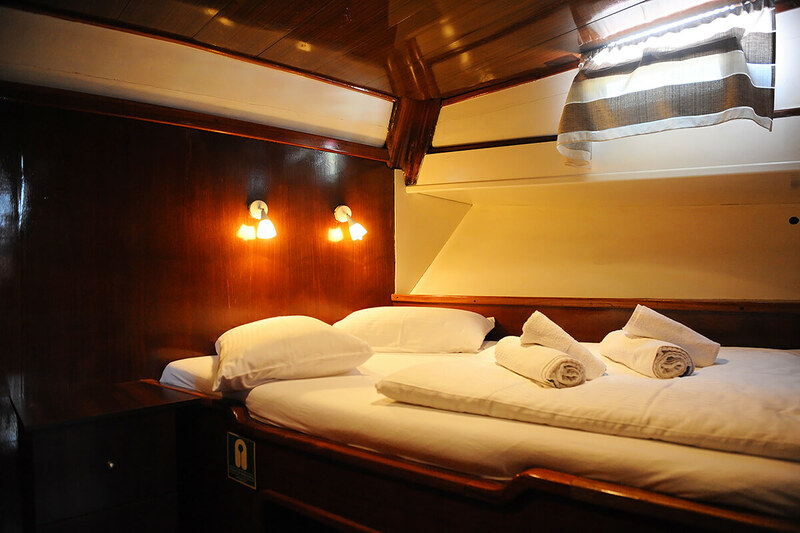 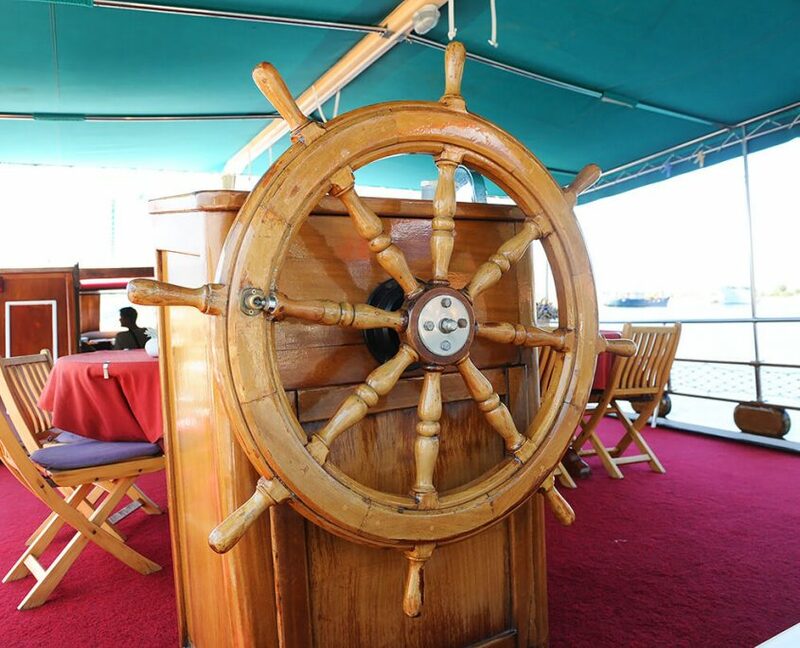 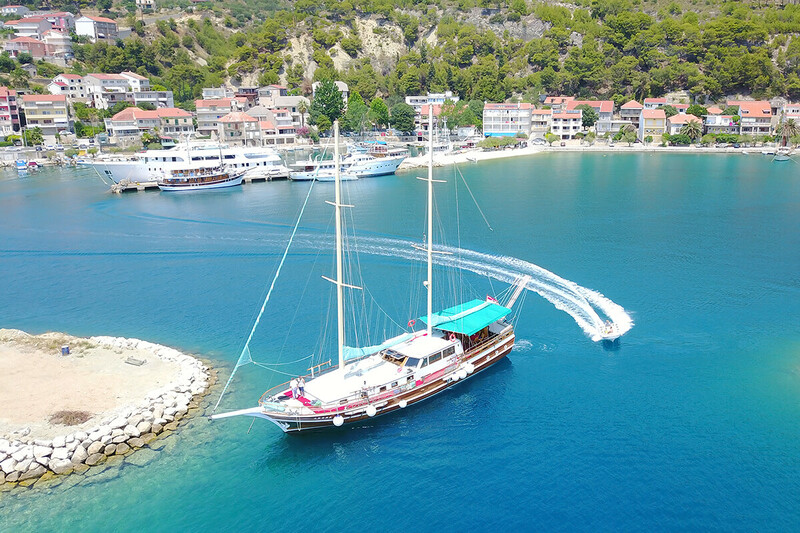 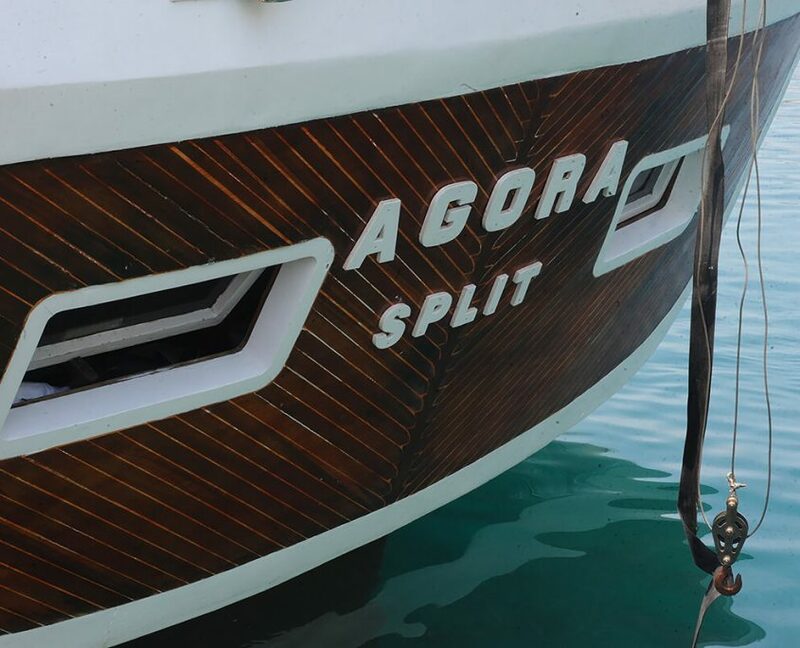 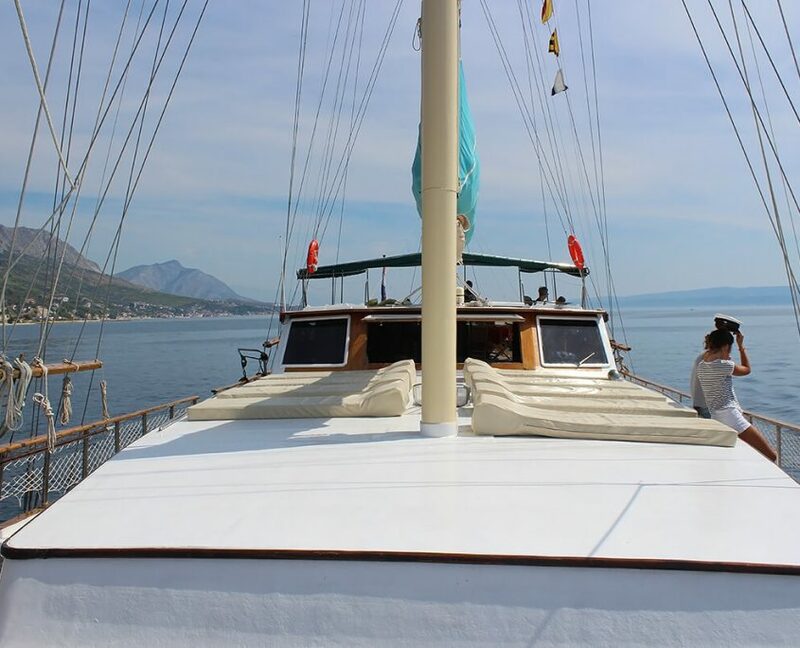 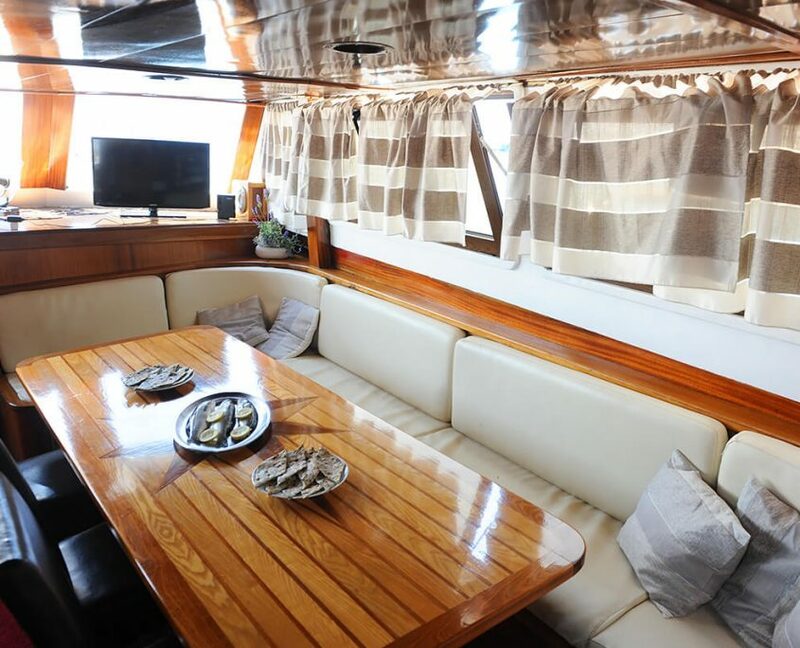 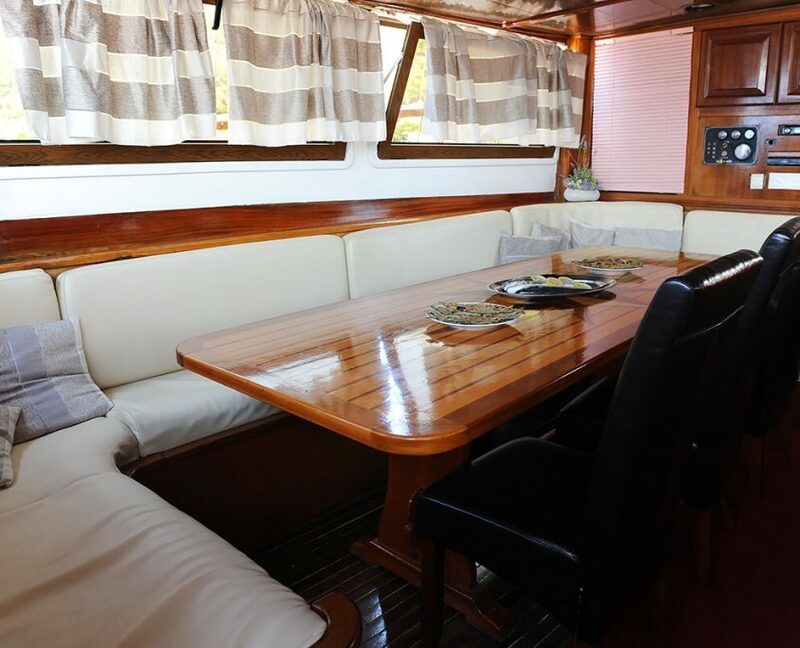 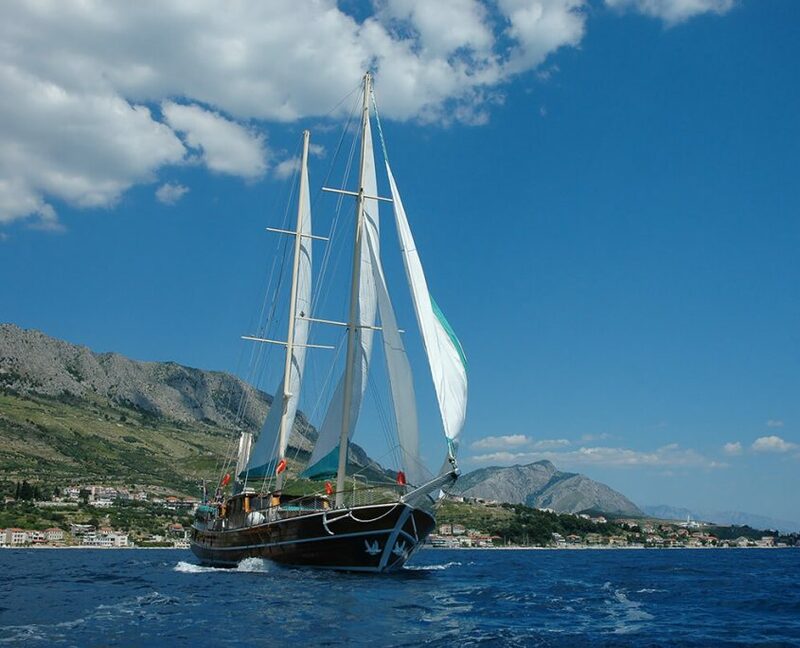 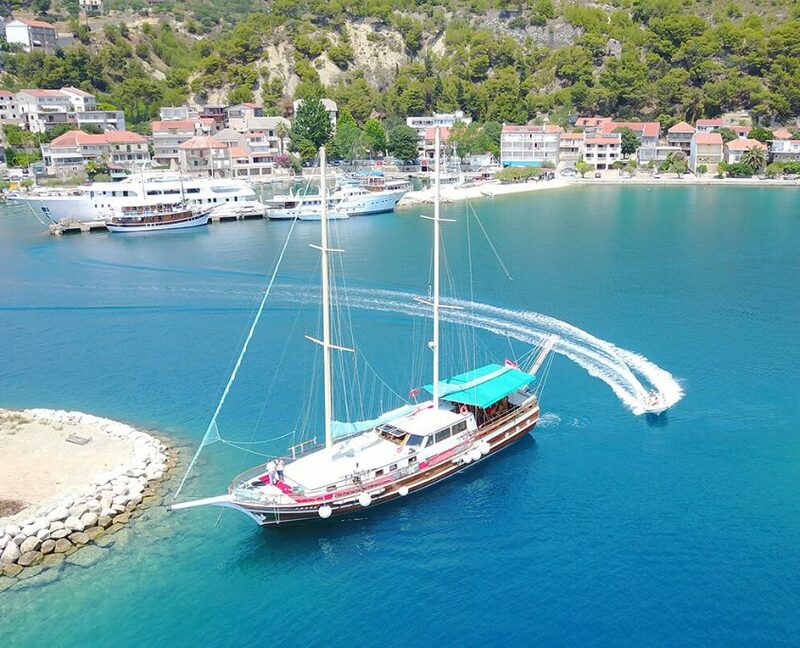 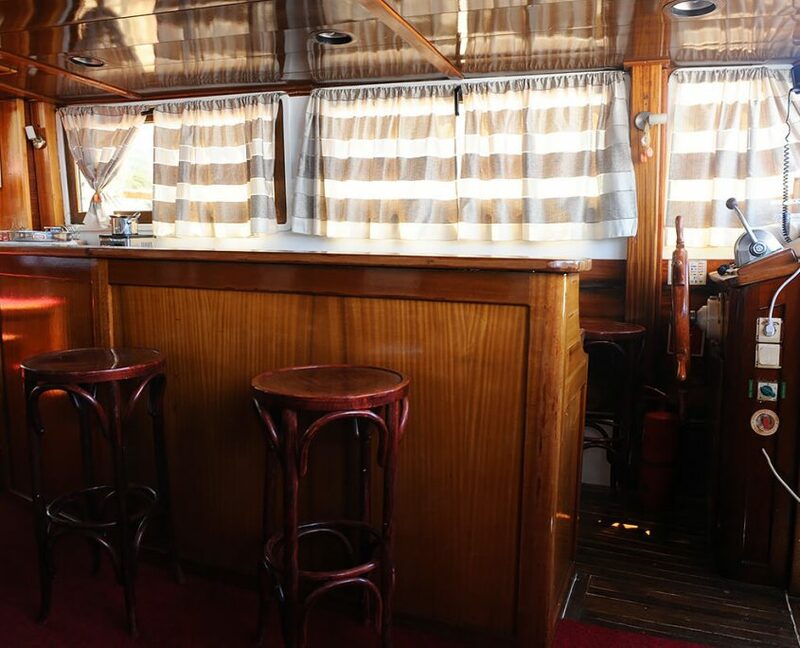 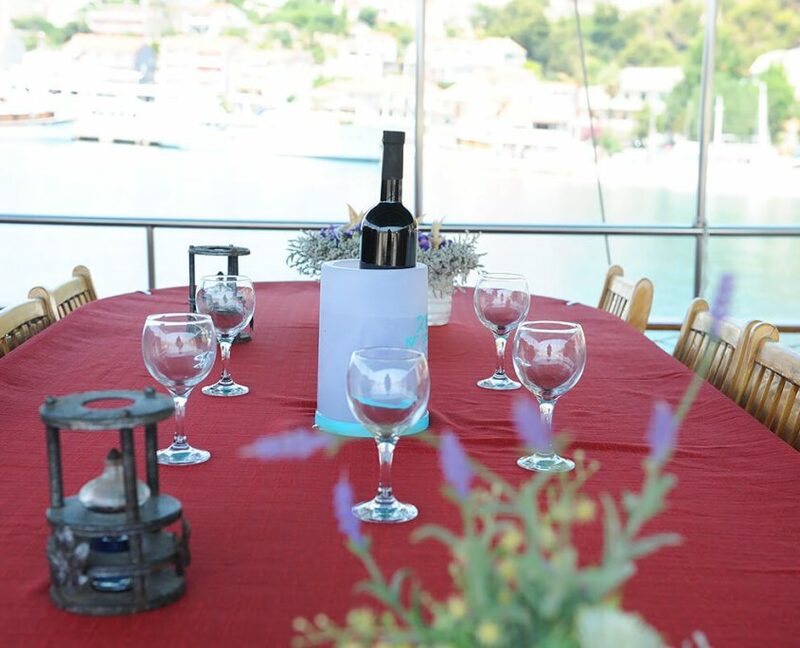 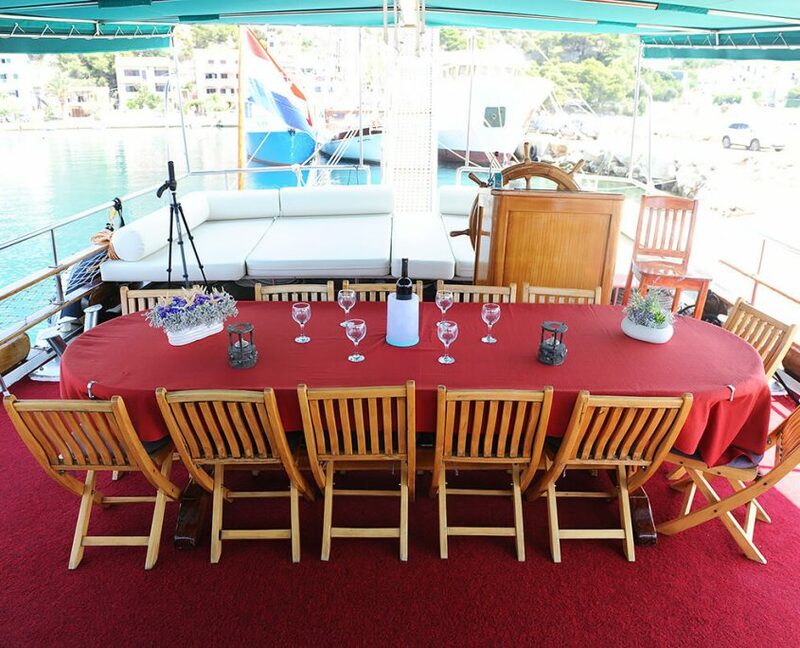 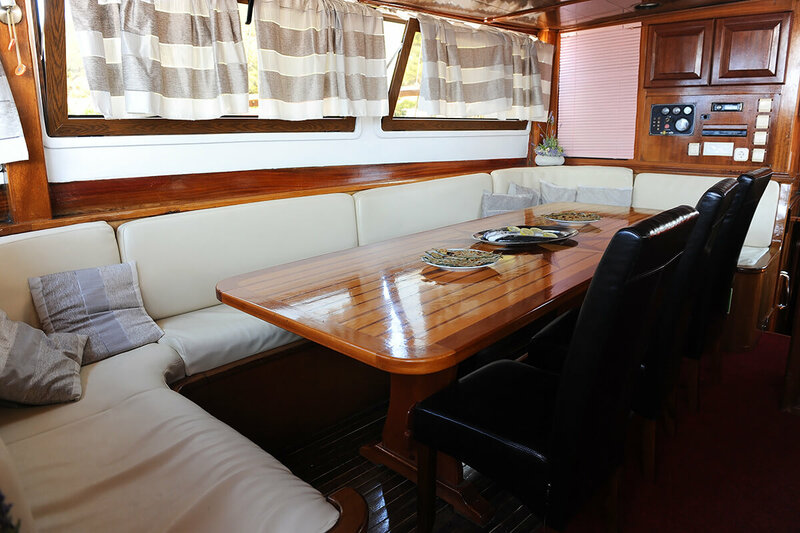 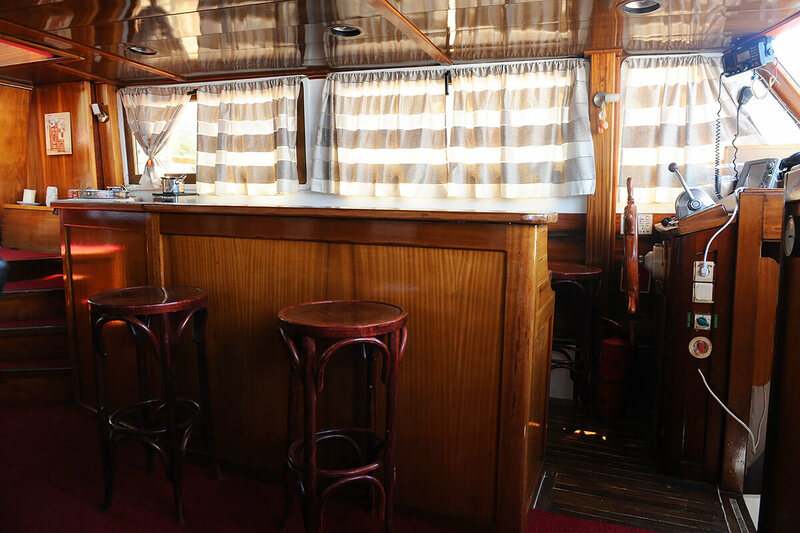 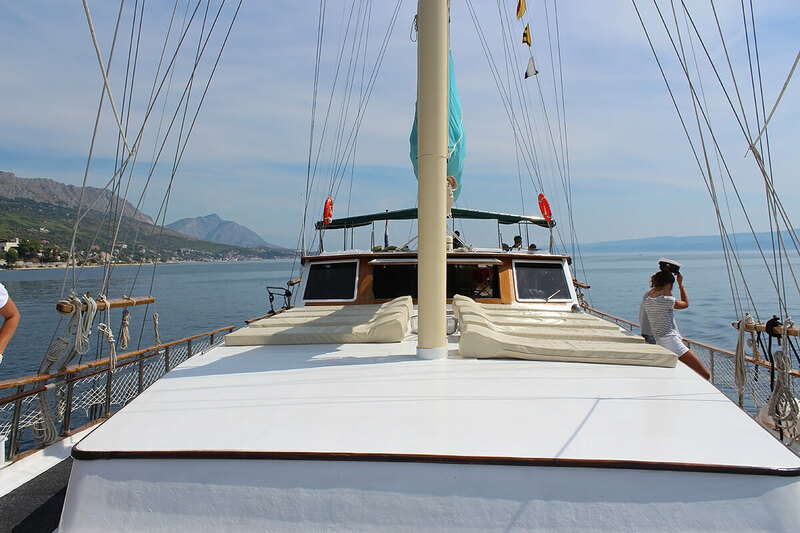 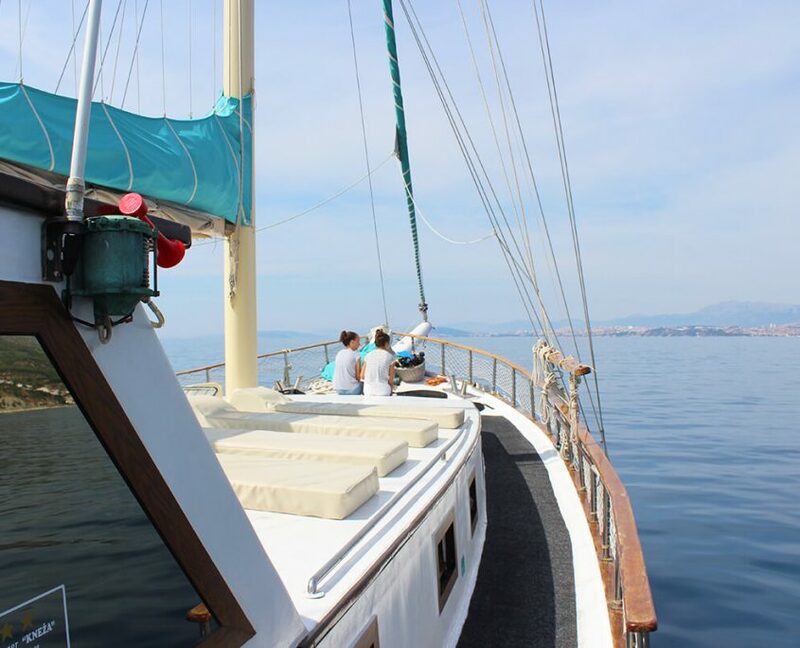 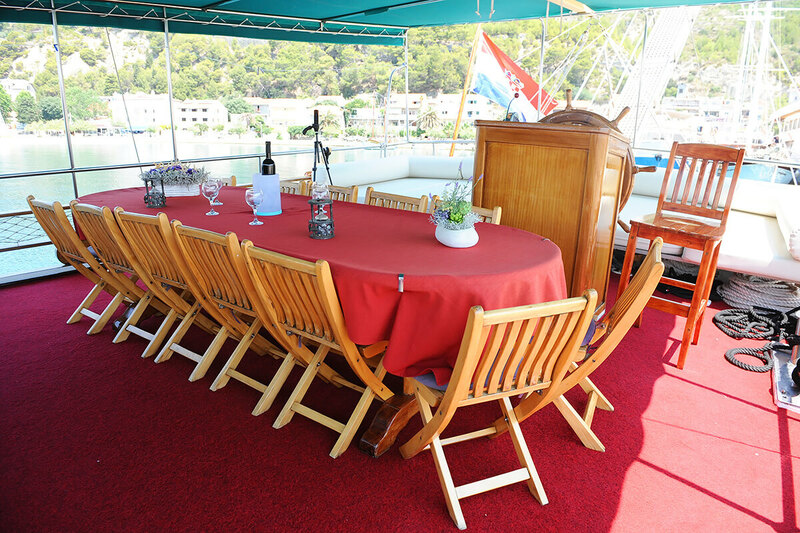 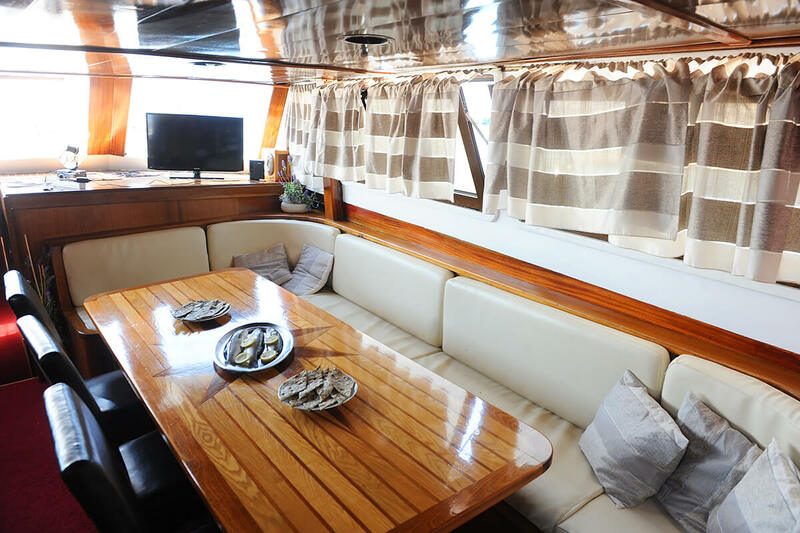 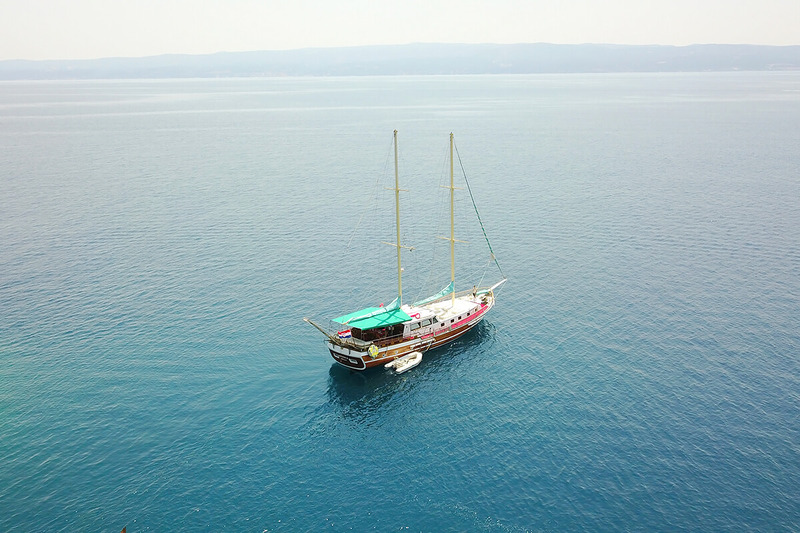 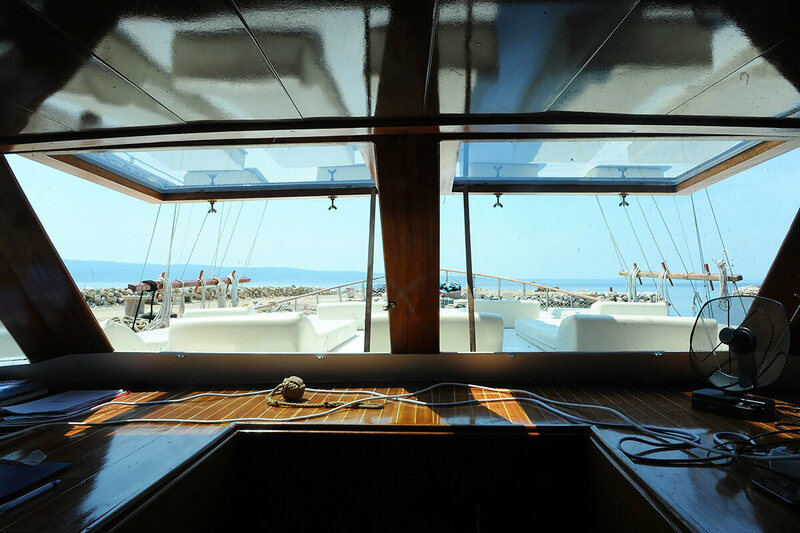 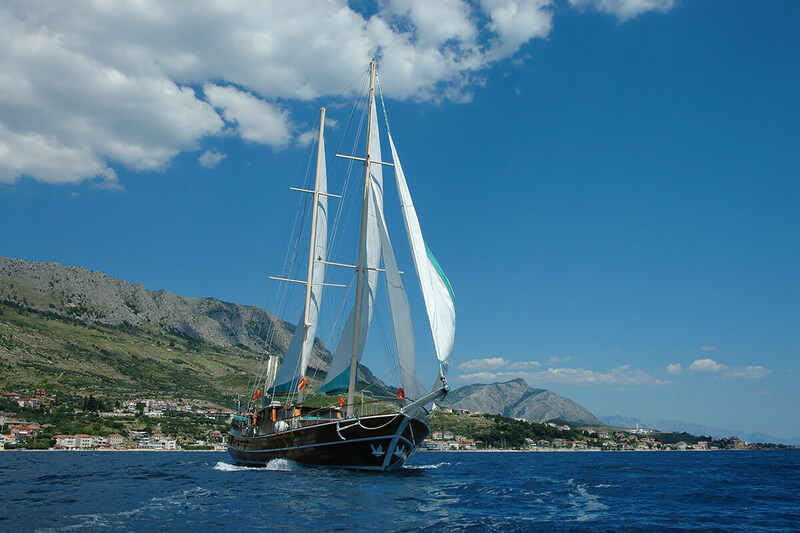 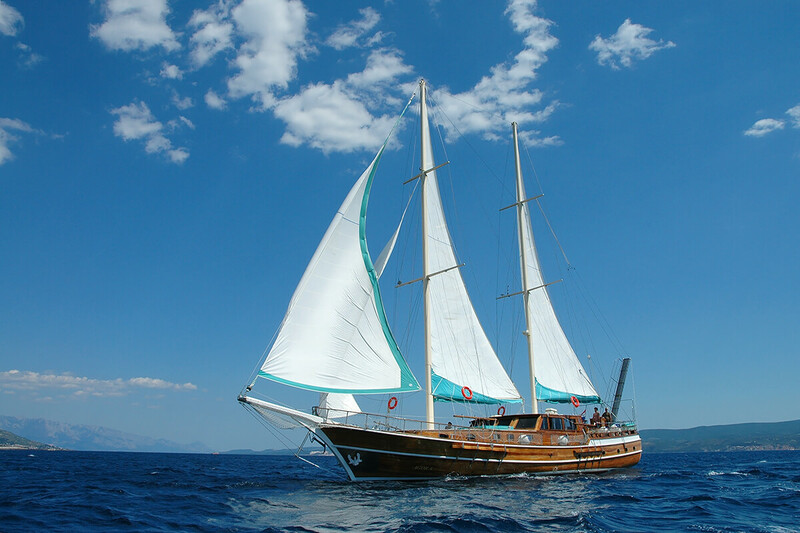 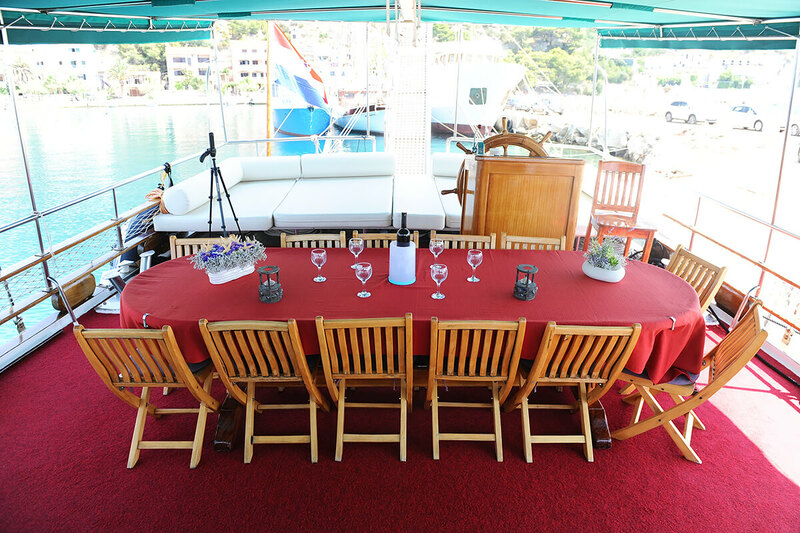 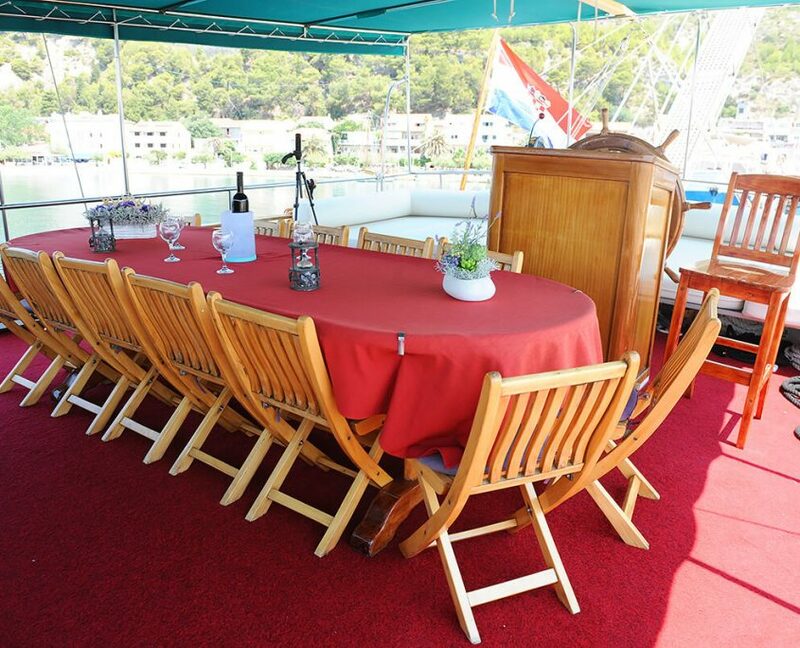 On board of gulet Agora you can expect friendly atmosphere and hospitality. 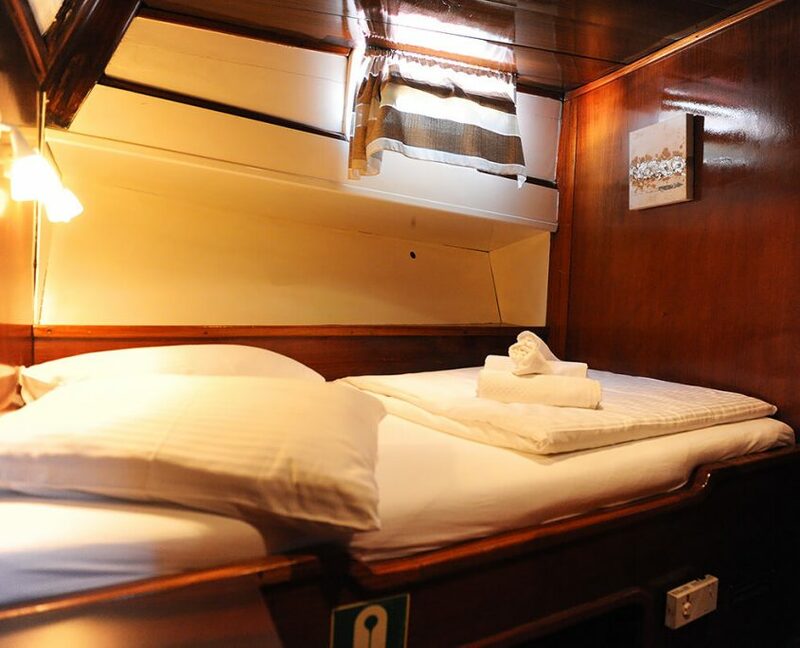 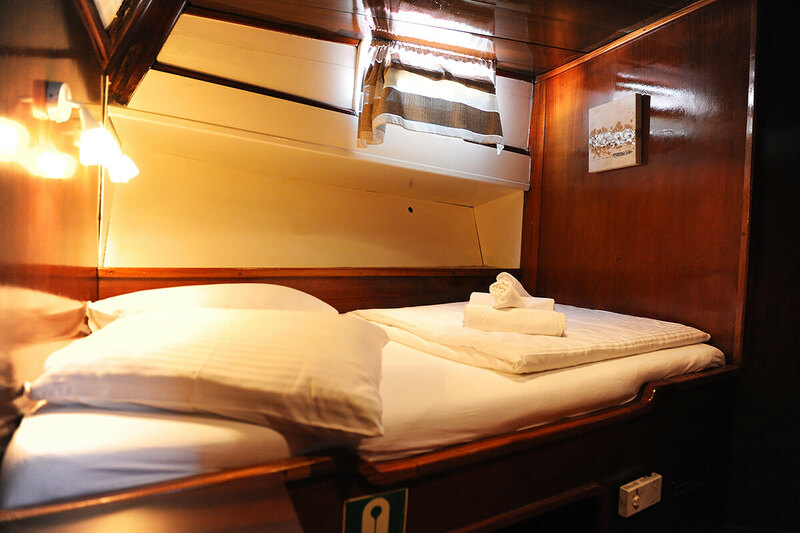 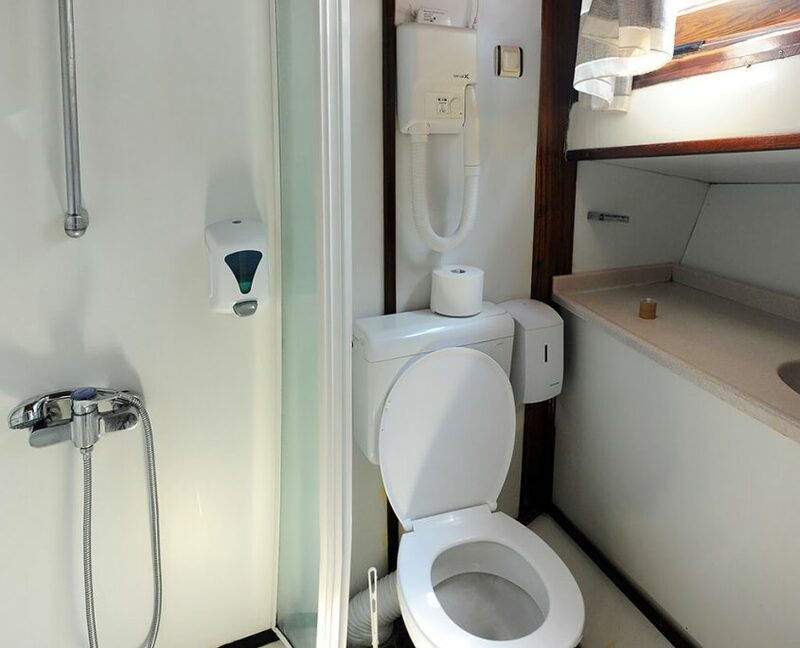 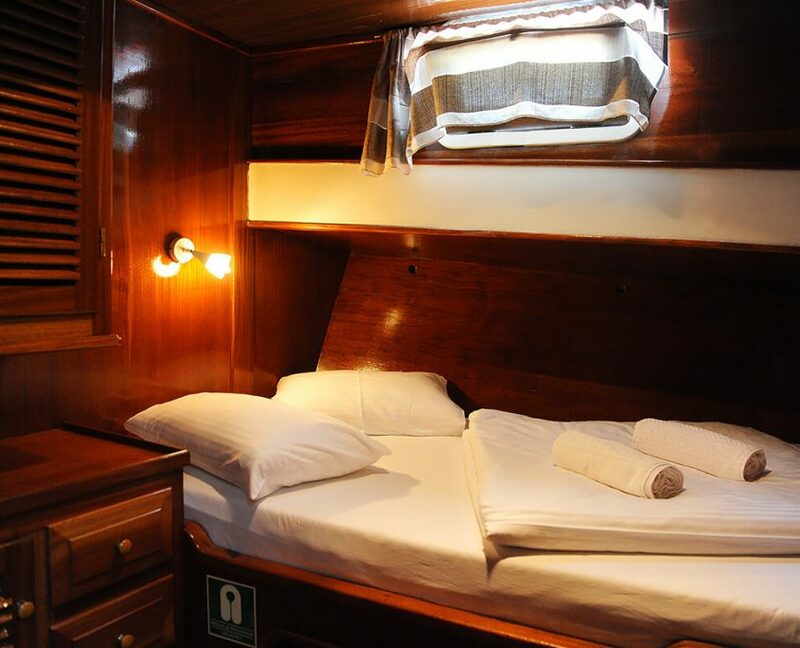 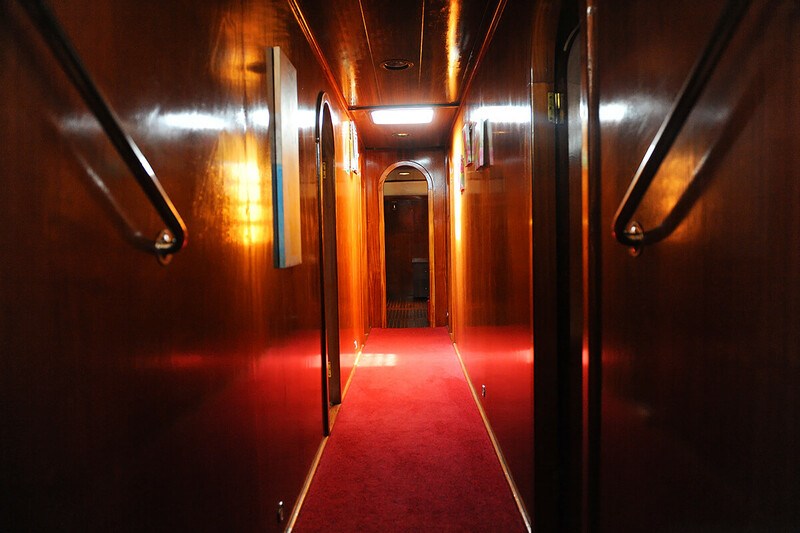 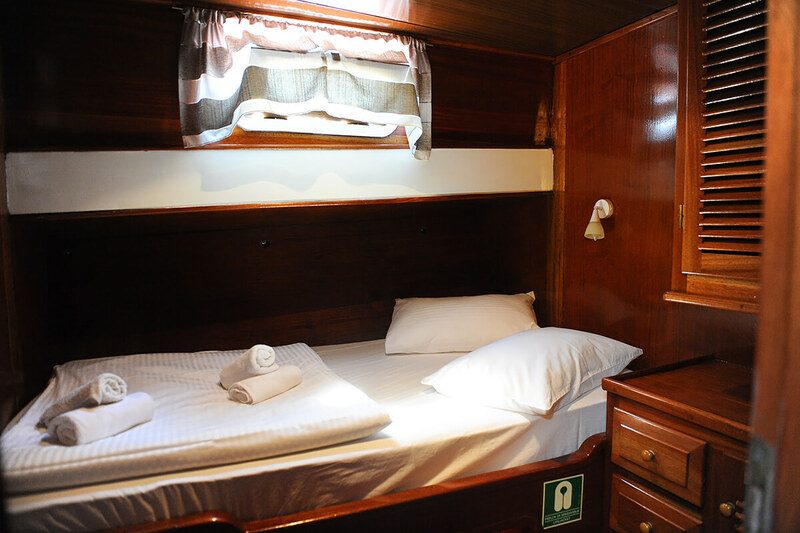 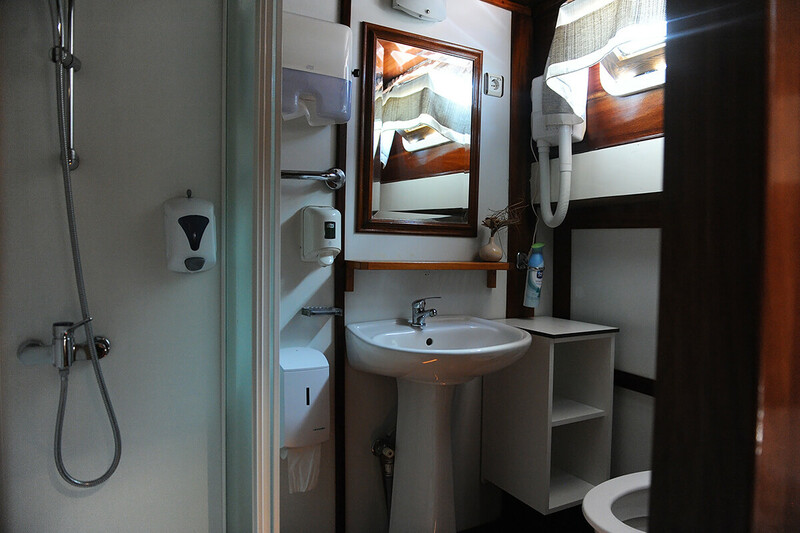 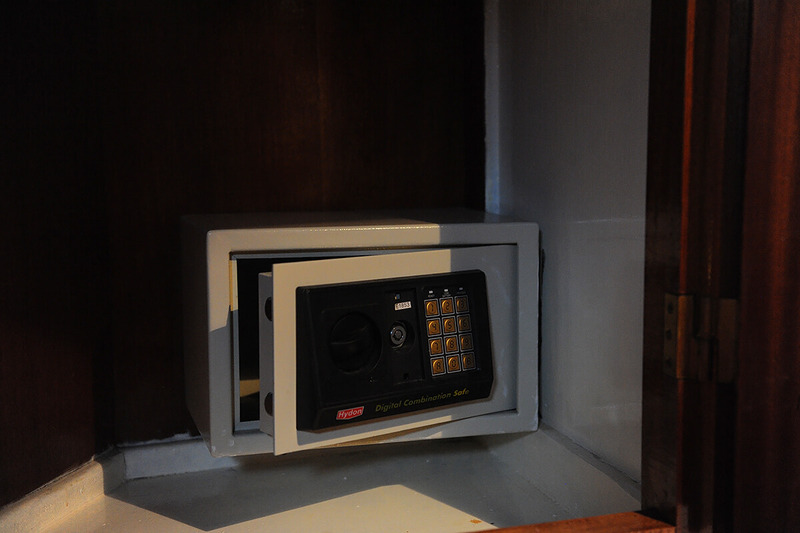 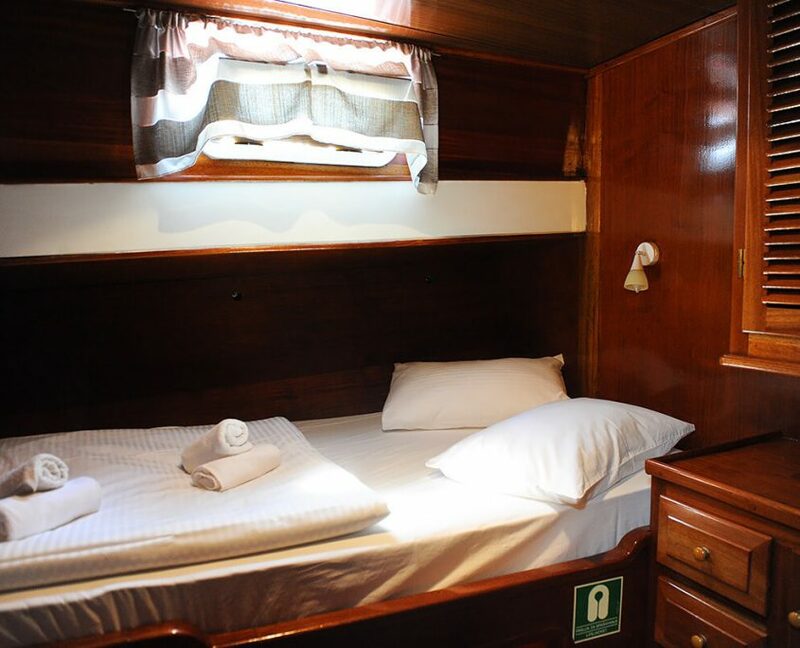 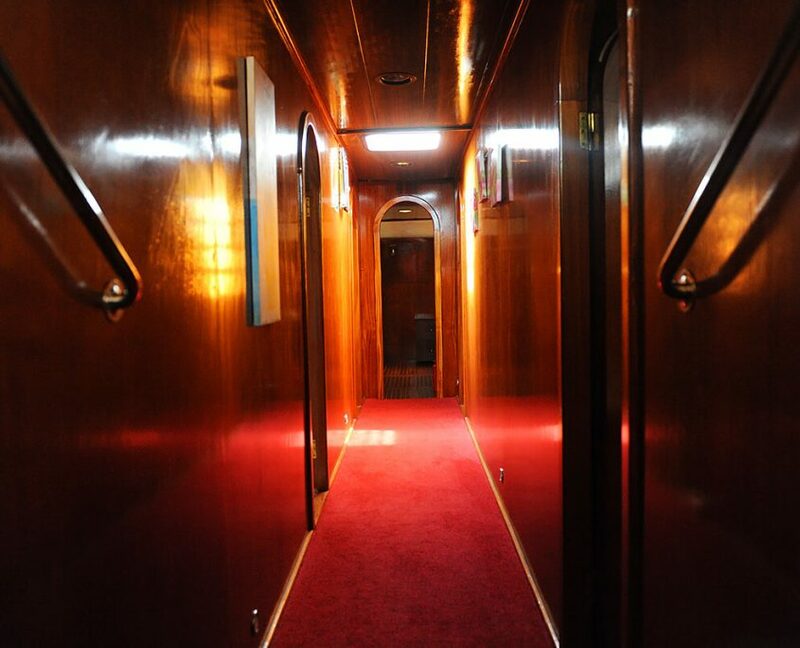 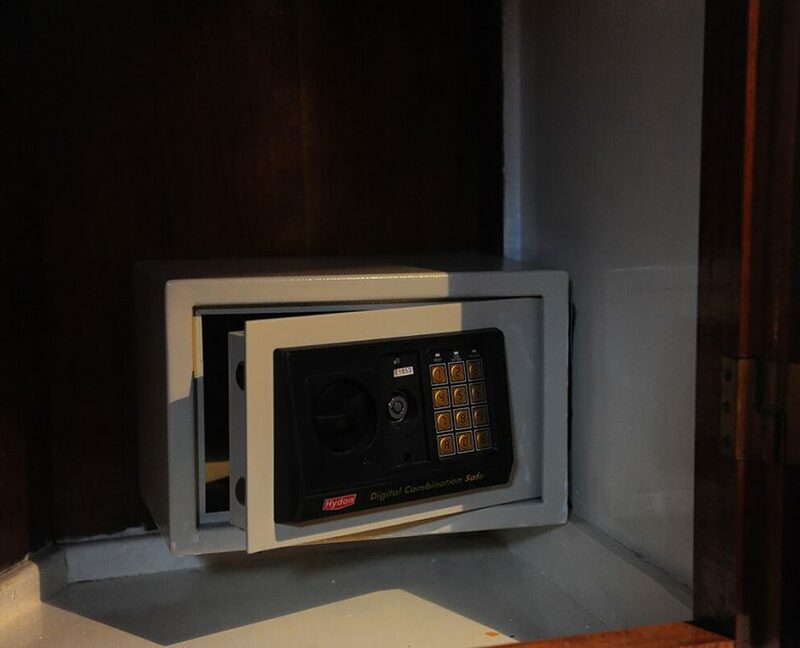 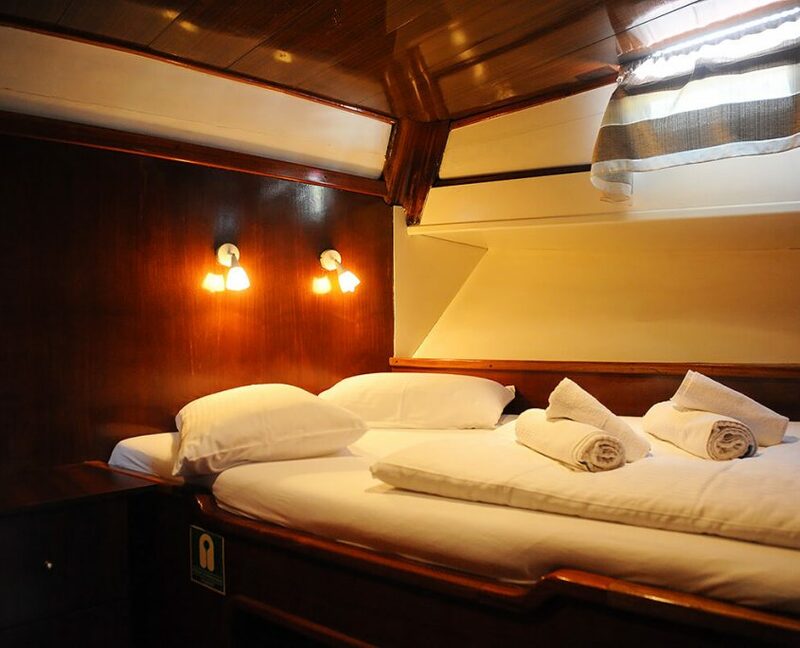 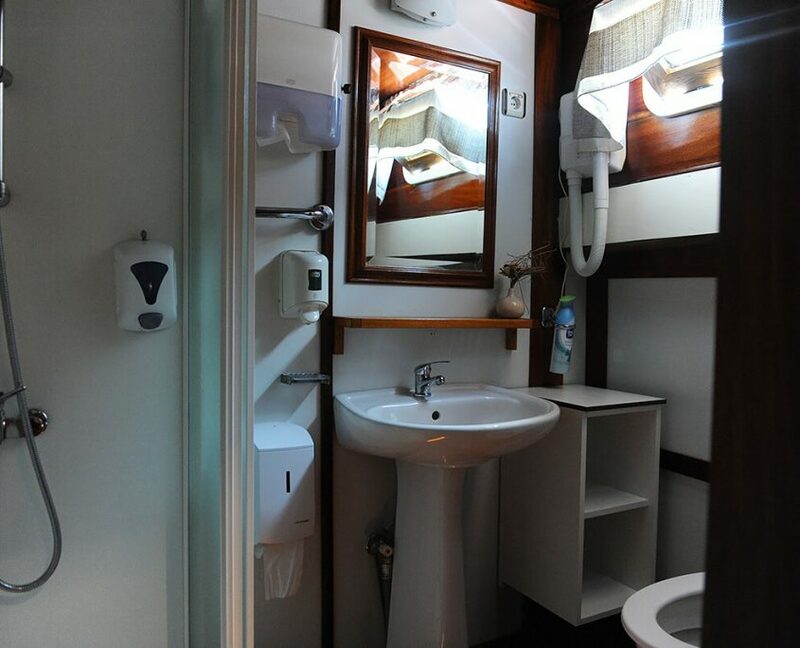 12 + 2 guests in 7 cabins with private bathroom equipped with home type toilet.